Available May 2019 on... Reserve now for Season 2020. Villa with Golf Course Views, Capri Isles area - 2.5 miles to Venice Island. 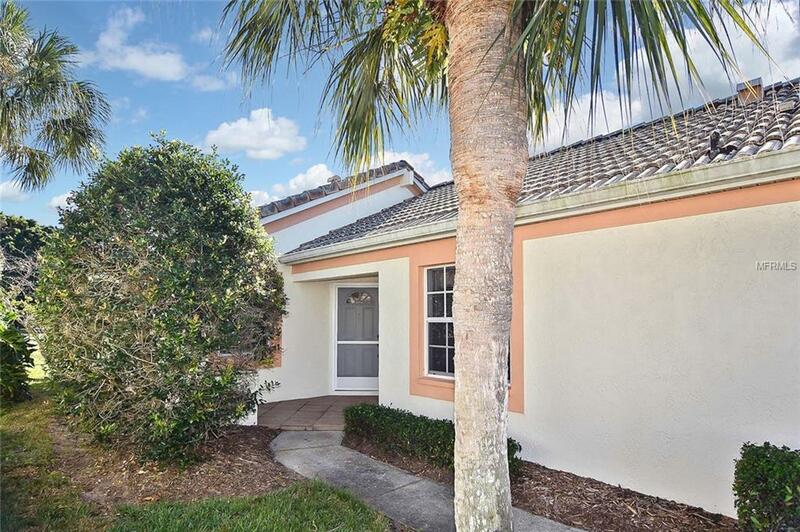 The community of Palm Villas offers this Turn-Key Furnished 2 Bedroom, 2 Bath plus Den stand alone Villa. 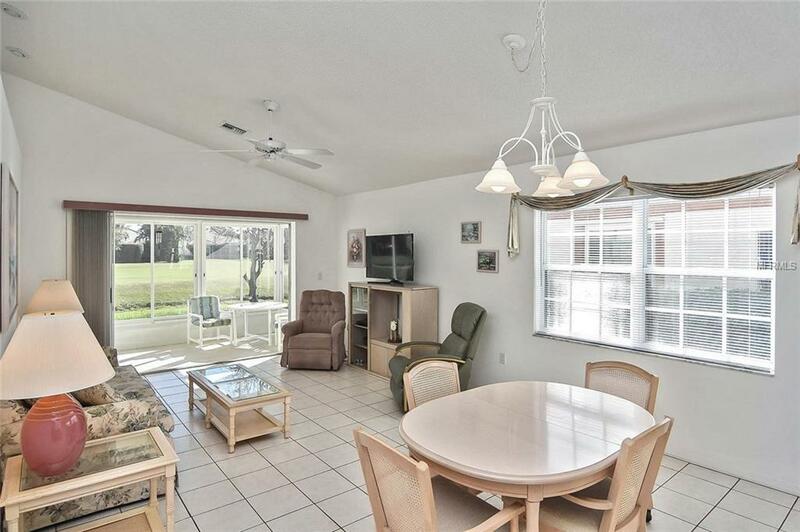 Open designed Living/Dining area with Lanai view of Capri Isles Golf Course allows ample natural light and tropical breezes. 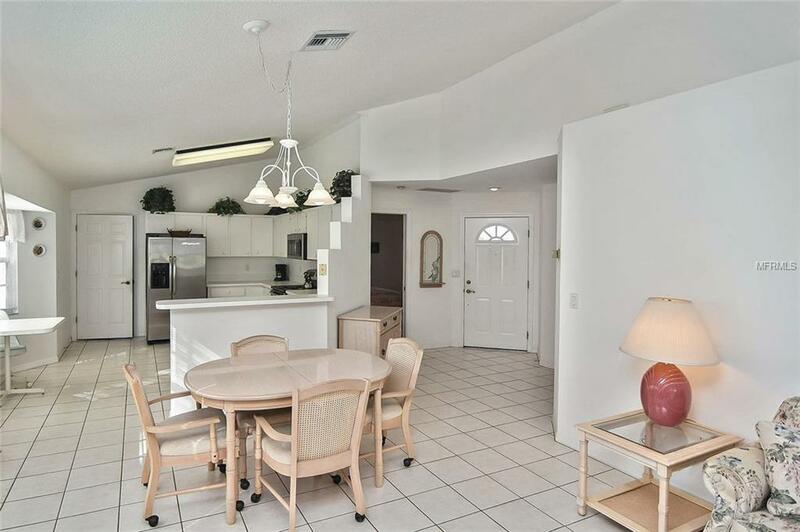 Kitchen with Breakfast Bar opens to the entertaining area for ease of conversation. Private Garage with room for Bikes. Just steps to the heated pool for making new friends or catching a little Sun. Enjoy this active community and clubhouse. 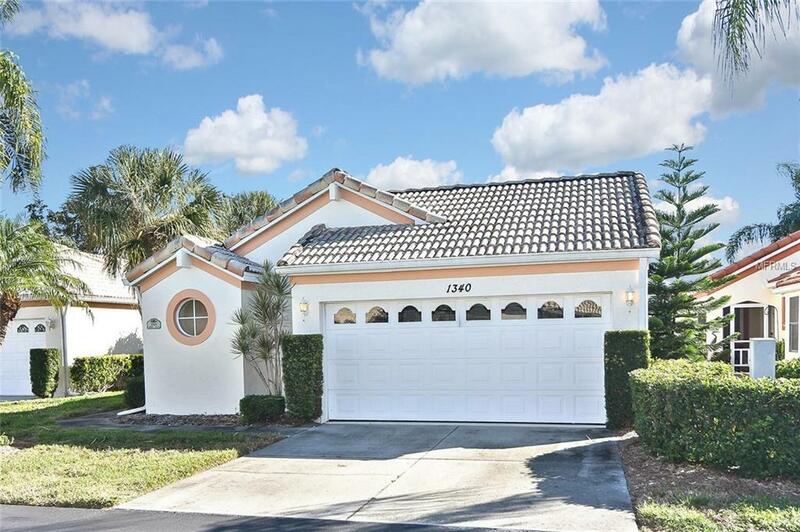 Walk to area Golf Courses, Publix and Cafes. Stroll Historic Downtown Venice, take in the Theater or end the day with a memorable sunset on the area Beaches.